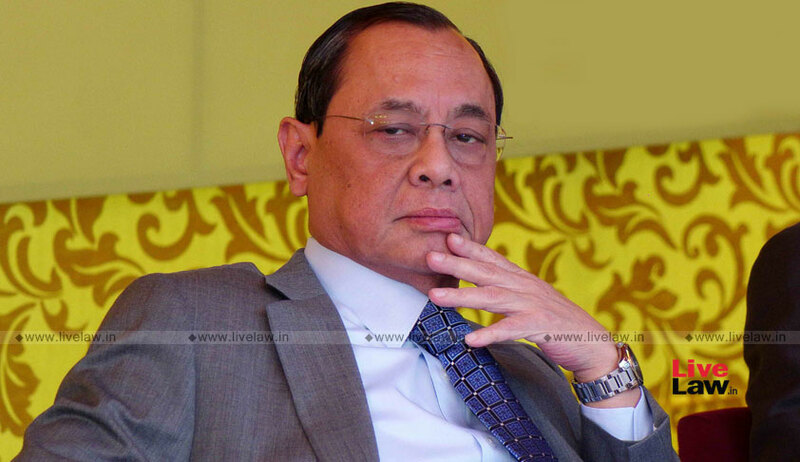 Chief Justice of India Ranjan Gogoi has reportedly approved the suspension of Railway Claims Tribunal (RCT) judge RK Mittal. This is the first time that a sitting RCT judge has been suspended on corruption charges. According to an Indian Express report, the judge is being probed for his alleged involvement in a Rs. 50 crore scam related to compensation claims in Patna. The case is being investigated by Justice UU Lalit. As per the allegations, Mr. Mittal, as a judge of the Patna bench, had awarded compensation claims amounting to at least Rs. 50 crore to fictitious victims and to the same claimants for the same accidents several times. The report claims that this was done in connivance with a select group of lawyers appearing for victims of railway accidents. RCT Chairman Justice K Kannan had written to the Railway Board seeking Mr. Mittal’s suspension a few months ago. The Railway Board had consequently sought the CJI’s approval, opining that a sitting judge of a tribunal could not be suspended without such approval. As per the report, the file for Mr. Mittal’s suspension was pending with the office of the previous CJI for months, before CJI Gogoi’s office finally cleared it this week.